Since the horrific murders of 12 students in 1999 at Columbine High School in Jefferson County, Colorado, schools have changed their approach in dealing with threats and safety. While many of us grew up with fire drills, tornado drills, or “duck-and-cover” drills in case of a bomb attack, today’s students train on lockdowns in case of active shooters. Since officials started keeping public record of school shootings, 2018 will sadly be known as the worst year in history for gun violence in schools. 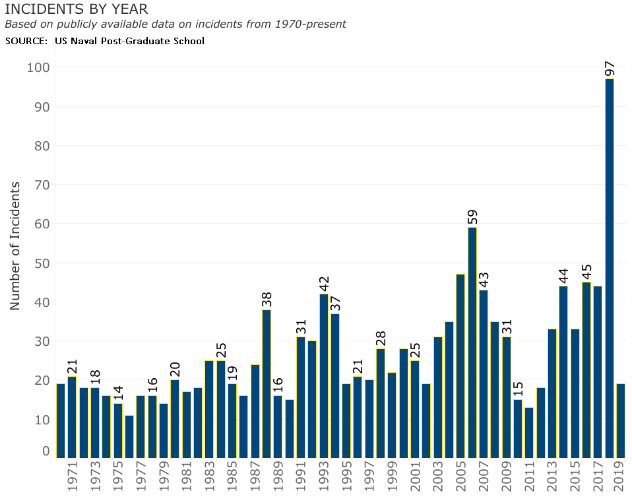 The US Naval Postgraduate School in Monterey, California has been tracking incidents since 1970. In 2018, there were a record 97 such gun violence incidents in schools. That is a 60 percent increase over the previous record of 59 shootings recorded in 2006. 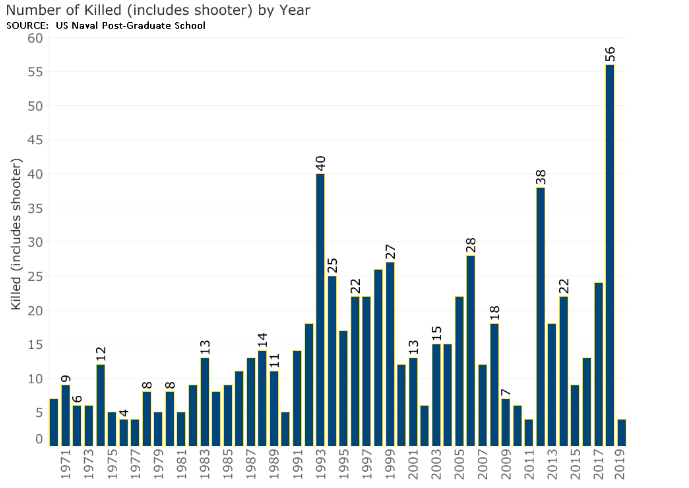 56 people were killed in school gun violence in 2018 compared with the closest record of 40 people in 1992. Current statistics can be accessed here. It was already the 11th shooting incident of the new year. Later that year, another mass shooting took place at a Florida school just 10 minutes before the dismissal bell. This time it was at Marjory Stoneman Douglas High School in Parkland, Florida. A former student entered the building wearing a gas mask, carrying smoke grenades, and equipped with an AR-15-style assault weapon and multiple magazines. students and teachers were murdered and dozens more were injured. The victims of school shootings extend beyond those that were shot or killed. 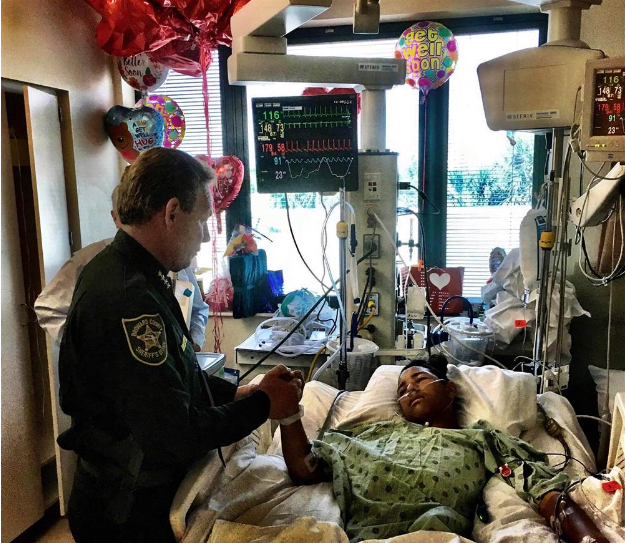 17-year old Aalayah Eastmond was inside a classroom at Marjory Stoneman Douglas High School when the shooting happened. “It sounded like extremely loud pops … we all paused… and it was immediate eye contact with everybody in the classroom. And we just froze. And then we heard it again,” Eastmond told NBC’s Today Show. 2019 has already seen its share of tragedy. Through mid-March, there have already been nineteen incidents of gun violence in schools and four fatalities. It is impossible to guarantee the full prevention of another incident in the future. History has taught us that all too well. However, there are ways to make schools more safe when it comes to shootings. Schools can implement safety measures to be better prepared to deal with threats and minimize the risk. How can we improve safety in our schools? Here’s what some schools are doing. More than 40 states already require schools to provide advanced safety training to staff and students. It was this training that spurred Physical Education teacher Angela McQueen to run at a student with a gun at an Illinois High School in September 2017. As the student was pulling the trigger, she forced his arm upwards. Although two students suffered non-life-threatening injuries, a mass shooting incident was prevented. After an exhaustive review of the incident at Columbine High School in 1999, the FBI recommended threat assessments should include an effort to formally monitor student’s mental health. By simply identifying students that show warning signs, a well-trained staff member may help prevent a potentially devastating incident. In Parkland, Florida, the alleged shooter was a troubled student with a history of violence and had been expelled from school for disciplinary reasons. He also reportedly had social media accounts with pictures of weapons and may have signaled his intent with his comments. Many school districts and universities employ uniformed security officers, often with federal grant money. The number of educational facilities with School Resource Officers (SRO’s) grew from just 13% of schools in 1994 to more than half of all schools (57%) in 2018. SRO’s work closely with school administrators to promote safety. 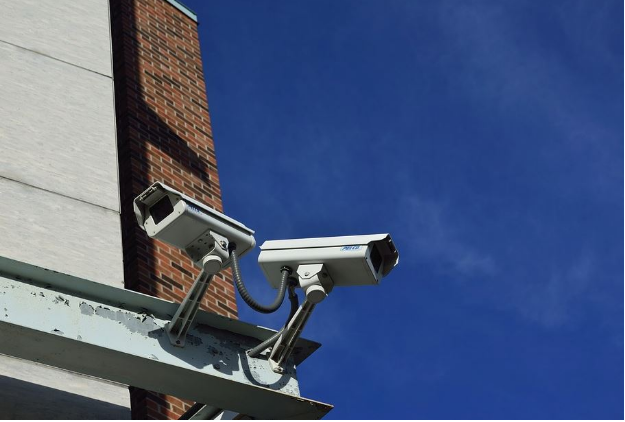 In addition to SRO’s and enhanced police presence, highly visible surveillance cameras can also act as a deterrent. Additionally, they can help detect and track intruders during an incident. 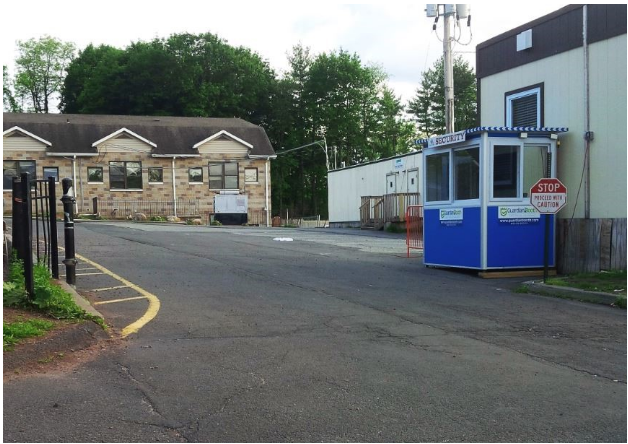 When incidents occur, there tends to be a public outcry for metal detectors at schools. Typically limited to inner city schools in major metropolitan districts, metal detectors have not been widely adopted at schools and universities nationwide. They are an extremely expensive solution that takes both hardware and staffing, and more studies are needed to prove whether they could prevent incidents. 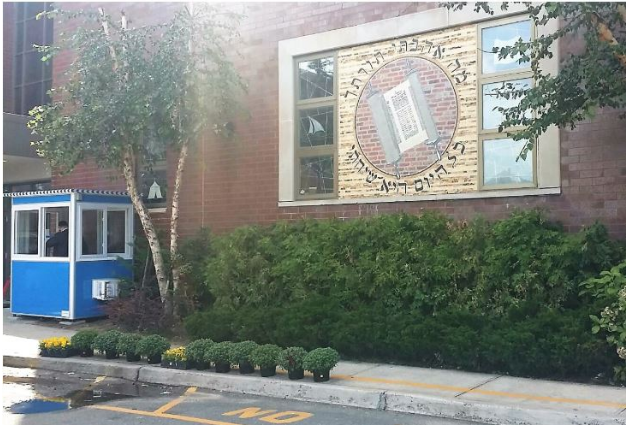 In addition to a security presence, schools have added additional control measures. Doors at many schools remain locked during school hours, and visitors are required to be buzzed in, signed in, and issued badges. 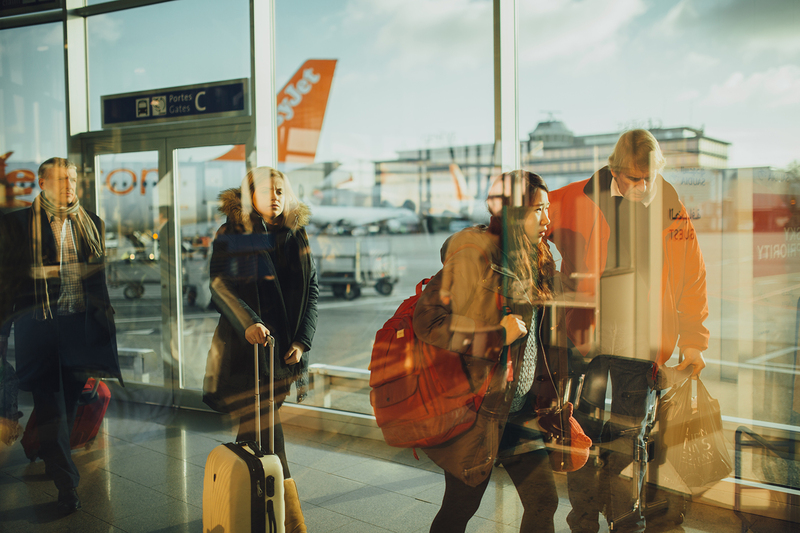 Forcing all visitors through limited access points, including security booths, provides a central control point and can help prevent unauthorized visitors. 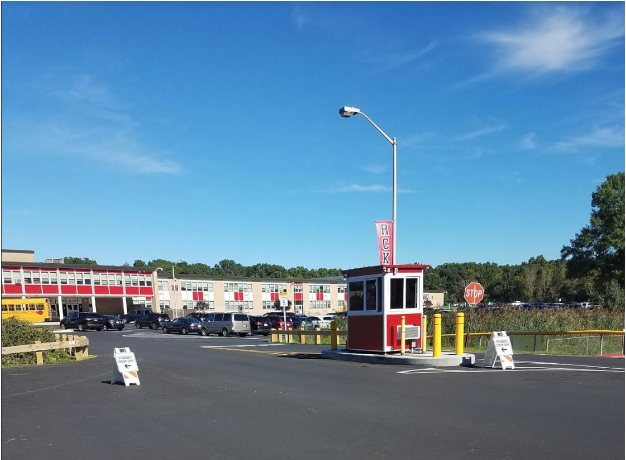 Controlled access and an immediate lockdown are credited with preventing what could have been another mass school shooting in November 2017. A gunman in northern California had already killed four people and injured 10 more in a rampage at multiple locations when he got to the Rancho Tehama Elementary School. Fortunately, he was unable to get into the main part of the school due to its controlled access. As the school went into lockdown, the shooter got frustrated and fired off 20-30 rounds at the school. 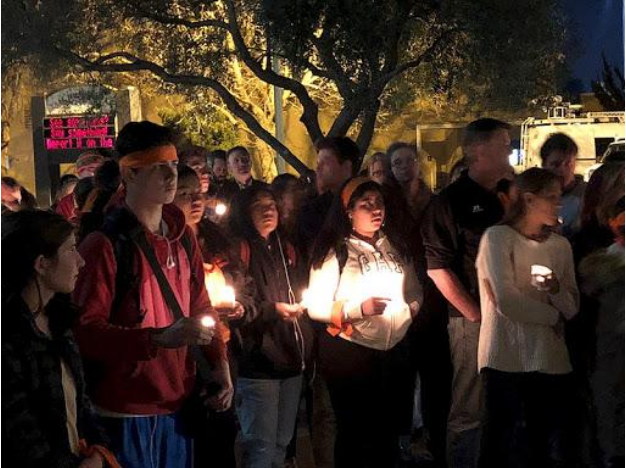 While one student was hurt, a mass incident was prevented. What Can I Do To Make My School Safer? If you are a student thinking about how to make schools safer and how to protect your school from intruders to help prevent these types of attacks, you’re not alone. A 2019 poll done by Education Week reported that just 27% of those surveyed expressed confidence in their school’s preparedness in stopping a shooting incident. There are, however, proactive steps you can take. Don’t be afraid to start the conversation. In light of the recent mass shootings at schools, there is a call for increased security measures so that such devastating incidents become a thing of the past. 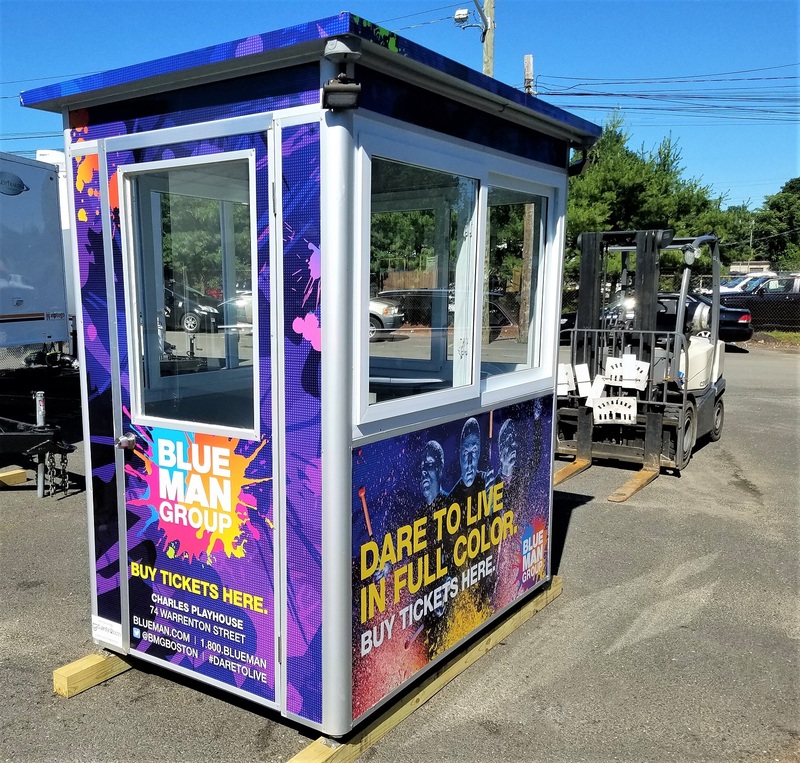 Throughout the years, we at Guardian Booth have provided guard booths to several schools and universities around the country and are proud to play a small role in helping increase security at educational facilities nationwide. Our hearts and prayers go out to the families, staff, and students that are suffering in the aftermath of these horrible incidents. 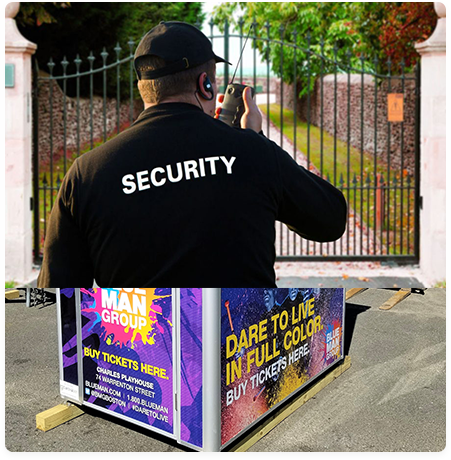 After the shooting at Marjory Stoneman Douglas High School in February 2018, we established the Guardian Booth School Safety Fund to make our Guardian Booth guard shacks, guard booths, and security enclosures available to schools, colleges, universities, and other educational facilities nationwide at a deeply discounted rate. With an initial commitment of $30,000 by our company, we kick-started the campaign and donated several booths to different schools around the country. If you are writing an essay on school security, we encourage you to use any of the information in this article. This is an important topic and we are happy to share the information that will hopefully make a difference. We ask that you please give credit to Guardian Booth and encourage you to share your writing when it’s completed by sending us an email with a copy of your essay.